Our consultants and engineers provide independent expert advice to support Wind & Solar renewable energy projects worldwide. Enertis provides technical consulting, engineering and testing services to developers, owners, financial entities, equity investors and contractors. Our team has advised on developments in many different countries along every stage of the project's life cycle. We are committed to our clients success, focused on high quality project performance, risk management and maximum profitability. 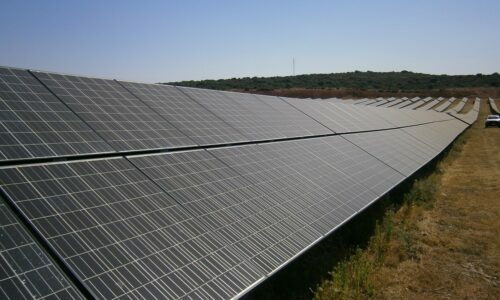 Avanzalia has trusted Enertis with an independent technical advisory for the refinanciation of 24 installations of 100kW each, integrated in the photovoltaic project 'Dulcinea Solar', in Spain.